Everybody knows how important images are on webpages. Visual content continues to get more and more popular, making pages that have large blocks of text without any images or video appear ever more outdated. 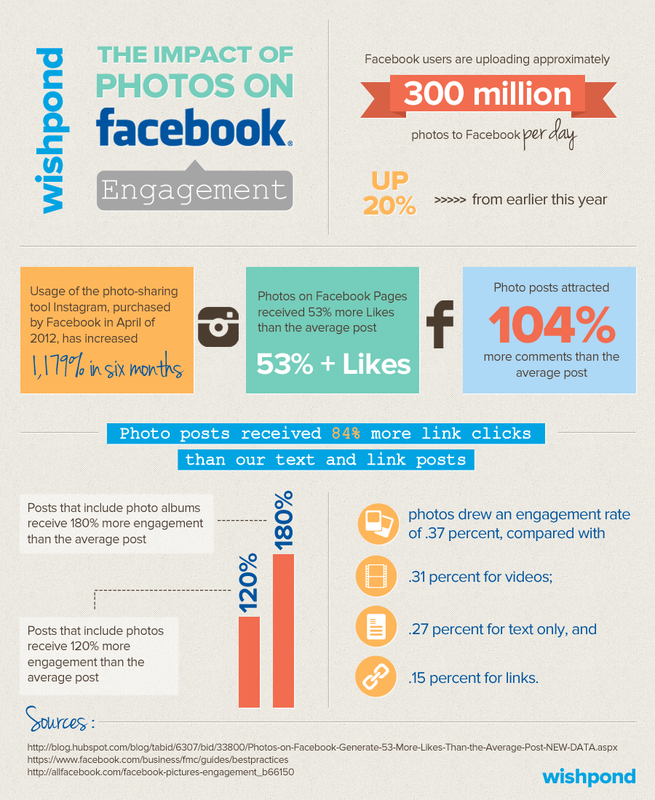 Not to mention, image posts on social media tend to get much more engagement and traffic. But while you've been adding images to your site to enhance user experience, you may have overlooked the SEO advantages that images can provide. Luckily, optimizing images for search engines is simple and it can have a noticeable effect on traffic and rank. When it comes to native advertising and sponsored content, marketers have no shortage of options. There are Facebook's promoted posts, Twitter's promoted tweets, LinkedIn's sponsored updates and Tumblr's sponsored posts, not to mention the thousands of blogs or news sites that are willing to promote content for a fee. Now, Pinterest can be added to the list of networks where you can pay to have your posts show up in users' feeds. As far as native ads on social media go, this is good news - pins on Pinterest have had a history of being much more valuable than likes or tweets. Evergreen vs. Viral Content: Which Is More Effective For Your Brand? Every content marketer's first priority is developing high-quality content. But secretly, all content writers want their pieces to go viral too. Wouldn't it be nice to write a blog post or create a video that gets tons of views, likes and shares right away, causing thousands of people to visit and convert on your site? Of course, you don't want to be a flash-in-the-pan either. Maybe the better strategy would be to create long-lasting, valuable evergreen content that gets a steady stream of traffic over time. Which strategy works better?